Thank you very much for your purchase! Here's what to expect next! Look for a few emails that will guide you through your links for access and setup with your membership area. In addition to the core course materials, This will be filling up with a great library of information, so check in often! With your purchase, you have access to our facebook page! 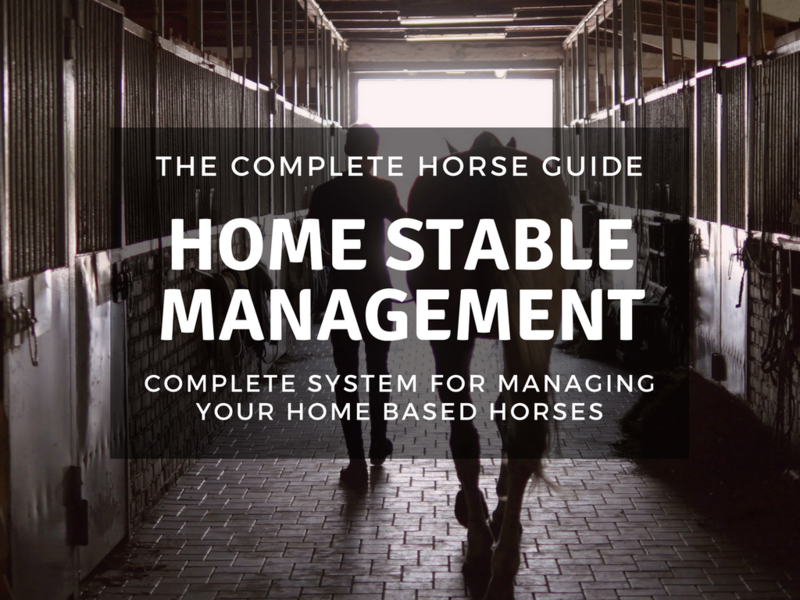 Connect with TheCompleteHorse on Facebook and send a request to be added to the group. It's that simple! You're invited to live weekly webinars where I will personally teach some bonus material and answer questions about the course! Look for emails with all the links you need :). As a special thank you for joining The Complete Horse, we would like to invite you to be part of our Complete Horse Membership, completely free of charge for 1 year! (WooHoo!) Look for an email with instructions about how to join! I'll send out emails with the schedule and topics for upcoming webinars. Look for the email with the survey and be sure to take a minute fill it out! This is a great place to let us know what you'd like to know in addition to the very cool lineup we have! Also... keep an eye on the Facebook group! This is where we'll announce surprise "Ghost Webinars" Meaning they pop up, usually have limited giveaways, and may or may not be recorded!